Exotic materials are becoming more and more common in all engineering industries as new advancements are made in material technology. Materials with critical properties are used for very specific applications and can vastly improve the lifetime or performance of previous materials. Penti-M Engineering have invested heavily in the latest metal cutting machinery and tooling and our staff are trained by the leading industry professionals to remain at the top of the table when it comes to exotic and modern materials. 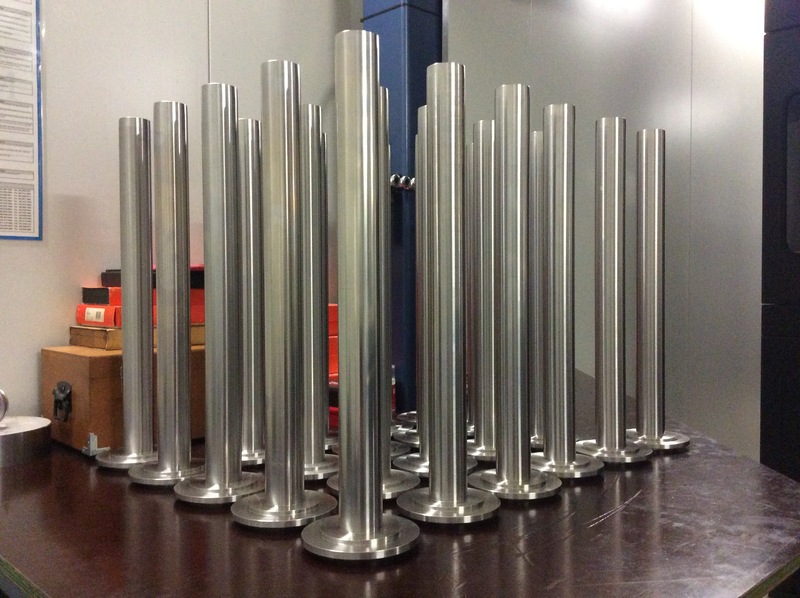 Penti-M have recently machined a batch of Titanium ‘stabilised’ 321 Stainless Steel tubes (pictured) for the power industry. This application required many tight tolerances and dimension criteria and 0.4um surface finish. Such precision work is only possible with the industries best machine tools and highly skilled staff. To find out more about how Penti-M Engineering can assist you with the worlds most exciting materials, feel free to contact Wayne or Zane on (07) 49 273 160.